Hello everyone. It's been a while since I've actually blogged anything. As you know, my latest book is coming out July 31st, Everblue. I'm so excited about it! When I'm editing, I listen to trance. The beat keeps me motivated and gives me emotion to put into my scenes. This song came on and I'd heard it before, but I just about fell over when I really listened to the lyrics. It perfectly describes Everblue. I hope that tempts your reading tastebuds! 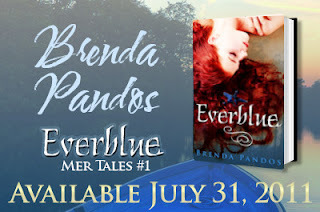 Everblue, coming July 31st!